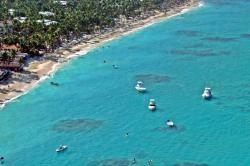 Spend your holidays in the paradise-like Playa Bávaro, in the eastern part of Dominican Republic. Enjoy some memorable holidays in the Playa Bávaro area, with a coast of endless white-sand beaches and crystal clear blue waters. 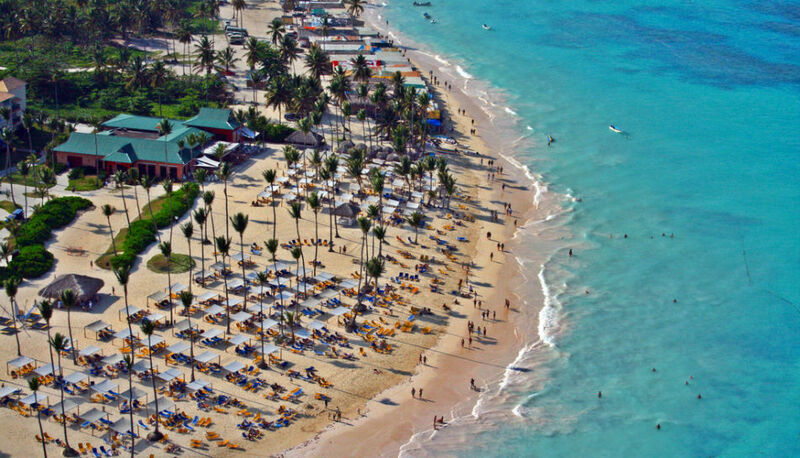 Part of what is known as Costa del Coco has been designed to fulfill every wish of the visitors so the only thing tourists have to do here is relax. El Cortecito is the public beach of the area and the point from where people travel to other places by a “bote-taxi.” There are different destinations depending on your taste. For the divers, Playa Cabeza de Toro is perfect thanks to the natural pool located there, called Marinarium. For the adventurers, there are organized trips in 4x4 to Cabo Engaño beach, or the even more isolated Macao, only accessible by quad. In El Cortecito beach, the boat guides offer trips to go fishing or diving. Catalonia Resort offers a nine-hole golf for the sport-lovers. There are many trips to Isla Catalina and Isla Saona. If you love diving, don’t stop visiting the Museos Submarinos (Underwater Museums) tour in the southern coast of the island.